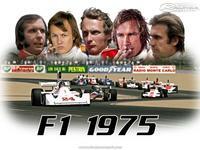 Simracers revival presents a brand new League Edition of the great F1 1975 Mod originally done by CREW. Thank you guys for the permission! Don’t be shy, new drivers are always welcome. - Tires, helmets, cockpits, skins, pitcrews, shaders are all made by ChiefWiggum. 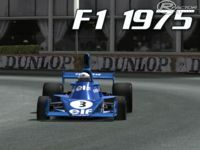 Special thanks to Reutemann for the fabulous cockpit parts. The sound comes from wolferl. Overall, you can see it almost as a new mod. 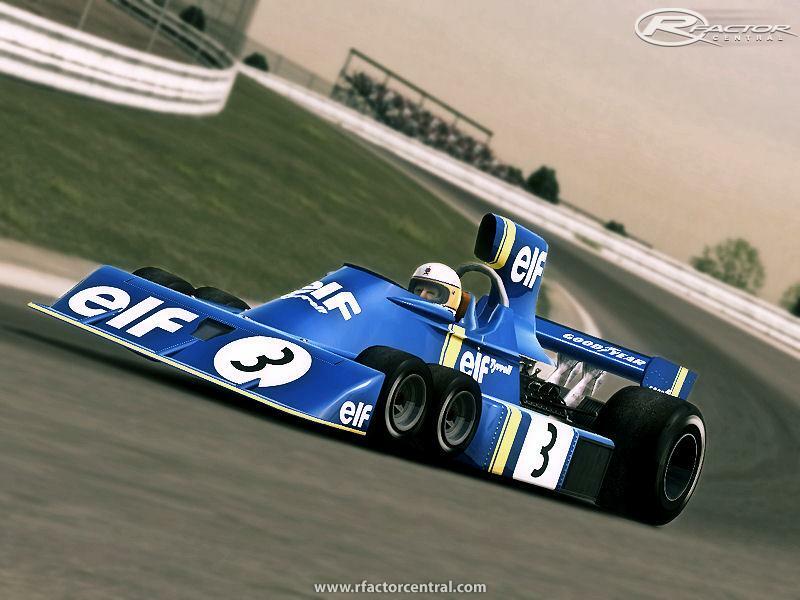 All cars have rain tires because the tracks, coming with the mod, are prepared for the rfe rain plugin. Make sure to install the mod including the trackpack and separately the rfe rain plugin. You will see spray behind the cars, you will drift around corners and when it stops raining the track dries up and there a small dry line is visible. You have to decide what tires do the car needs. Keep always an eye on your engine health and chance gears before you hit to high rev numbers. 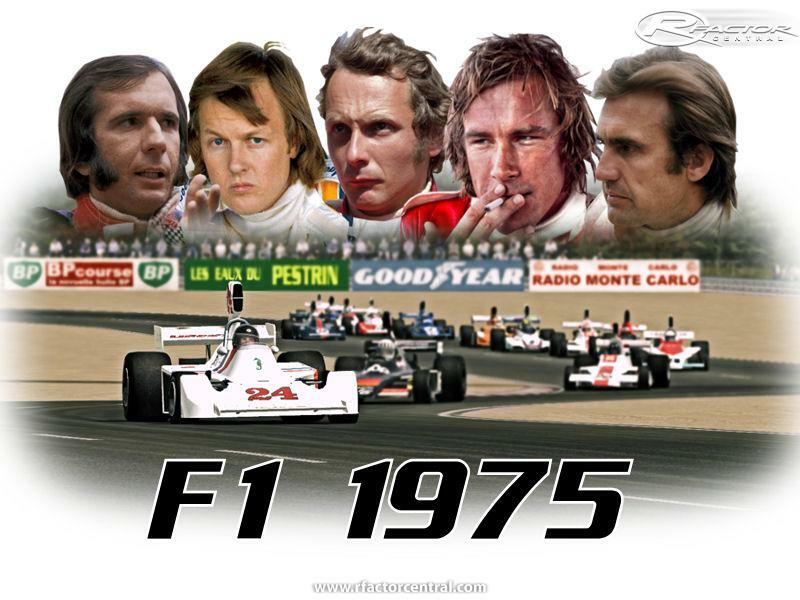 Never underestimate the power of these cars. 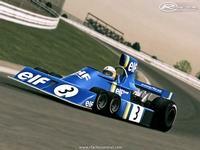 Sometime you will still have wheel spin on a dry track in third gear. The car is a beast and wants to be driven. 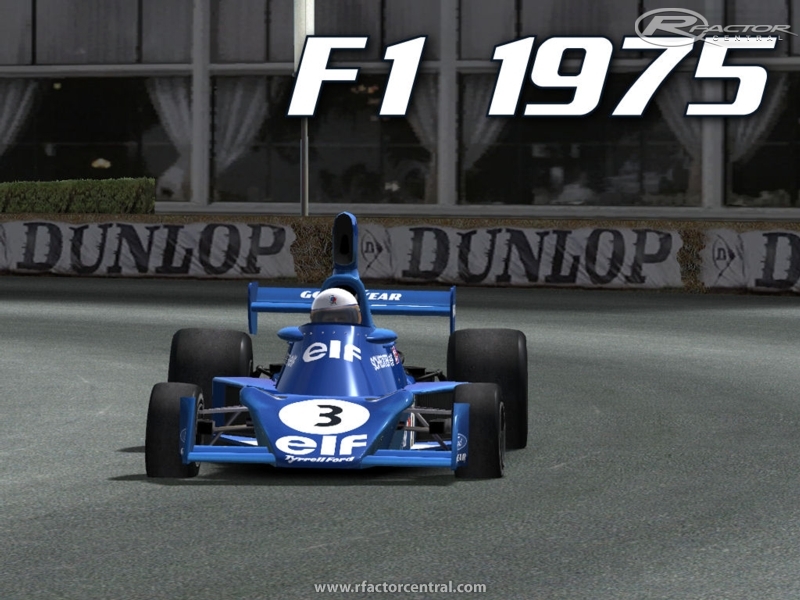 There are currently no setups for Simracers F1 1975 LE. Add a Setup. 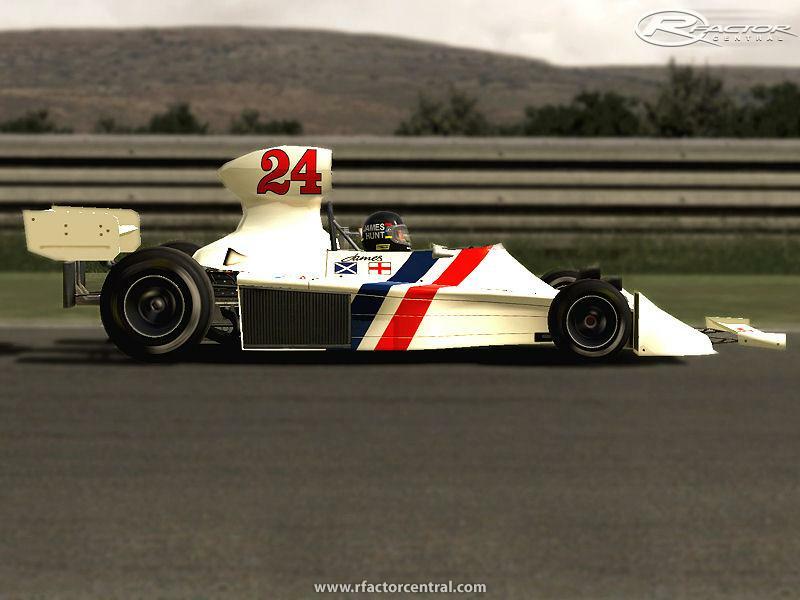 There are currently no car skins available for Simracers F1 1975 LE. If you are a painter you can share skins for this mod via the Car Skins area. Visit the Spray Booth for painting tips & tricks. Printing companies, one like the 55 print is actually very helpful for many different businesses. Printing is required to print out advertisements, promotional banners, brochures, visiting cards, pamphlets, leaflets etc. The purposes for which printing can be used are countless. Each summer, the Global Language Monitor ranks the Top Fashion Capitals of the World. Singapore and Berlin broke into the Top Ten for the first time this year. Singapore is ranked eighth in the World, coming in behind only Hong Kong in the Asia list. Everyone is linked to each other through social media these days. Mostly every person has accounts on famous social networking sites now-a-days irrespective of the age. Where these social networking sites allow people from different areas, cultures, nationalities and even languages to get in contact with each other, these sites also act as a platform for criminal activities. It's for sure any guy would encounter unexpected occasions, actions, crisis and a few of the life storms that always seem to be out associated with control. These types of events frequently affects male's life actually or monetarily. The obvious fact right here, is that no-one can put himself from such difficulties, if they're about to happen or actually protect themself against their own severe effects.